Ours is an industry ‘David & Goliath’ Story, well conceived and executed, ‘no frills-no bells & whistles’ enterprise for today’s price conscious consumer. 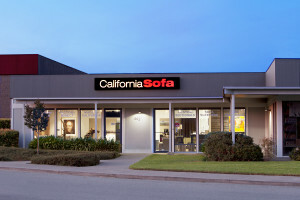 Stop by our showroom and see, touch and feel the collections of styles and fabrics which range in the hundreds. All pieces are made here in California and are made with the highest attention to detail. 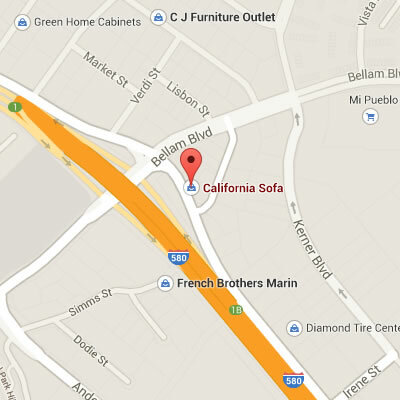 When Shopping for Sofas, Sectionals, Headboards & Chairs in Marin & San Rafael California Sofa has you covered.